The Build Africa Ball is a night of glitz and glamour, raising vital funds for children’s education in rural Kenya and Uganda. 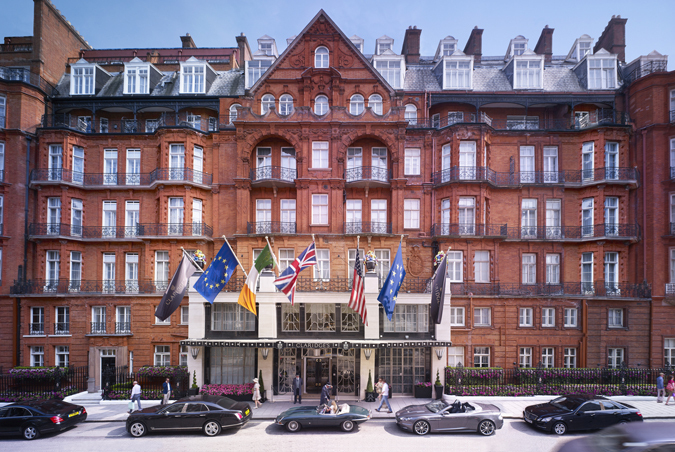 This year's Ball will be held in the iconic setting of Claridge's, in the heart of Mayfair, on Friday 4th October 2019. With a champagne reception, fine dining in the dazzling art deco ballroom and a charity auction with money can’t buy prizes, the Build Africa Ball is not to be missed. Tickets are sure to sell out quickly, so complete your booking now to ensure you don't miss out.